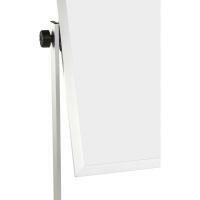 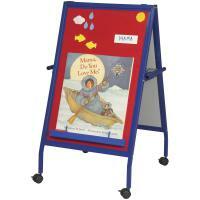 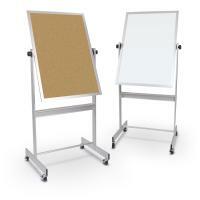 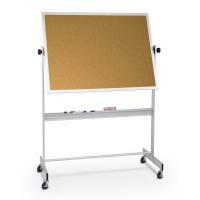 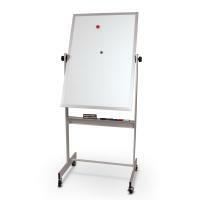 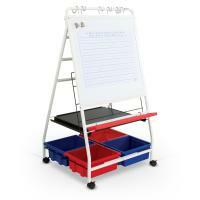 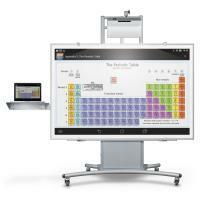 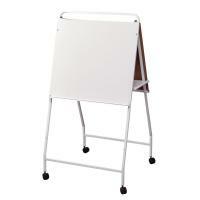 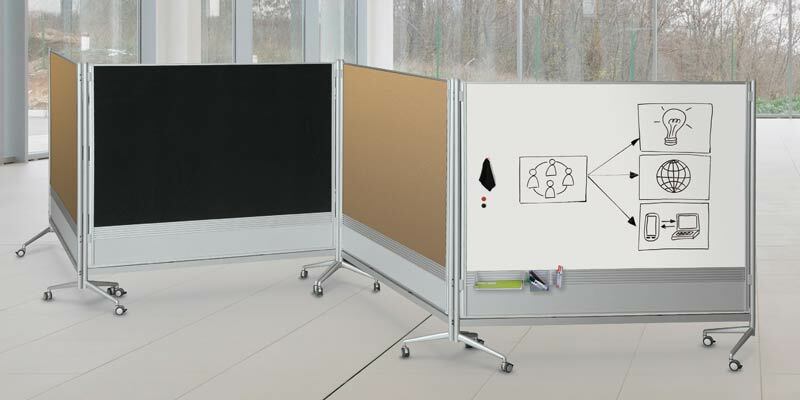 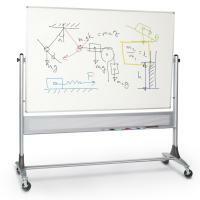 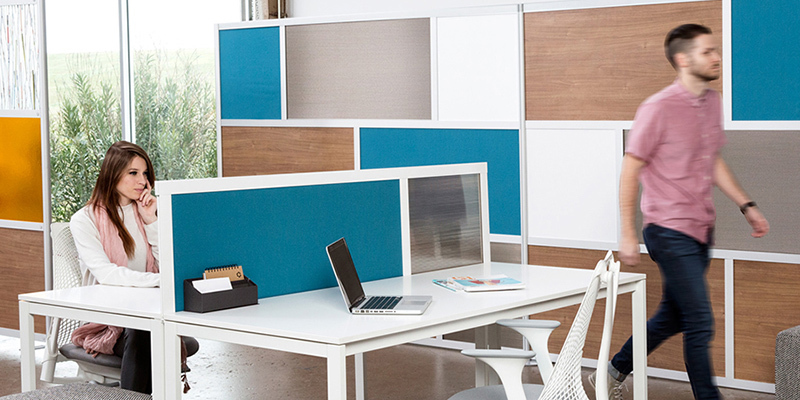 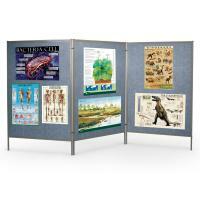 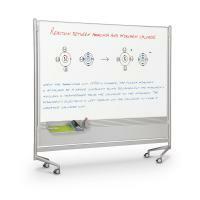 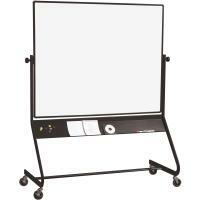 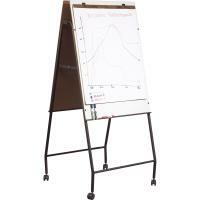 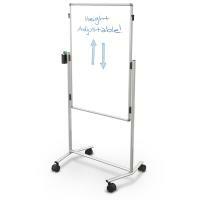 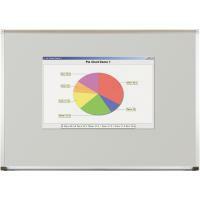 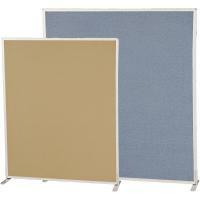 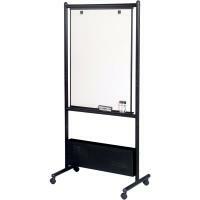 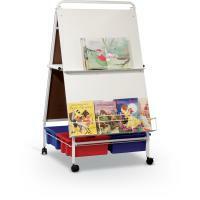 Get up to twice the functional space of a wallmounted board with a versatile and mobile Deluxe Mobile Reversible Board. 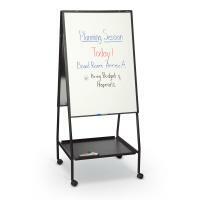 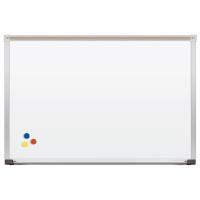 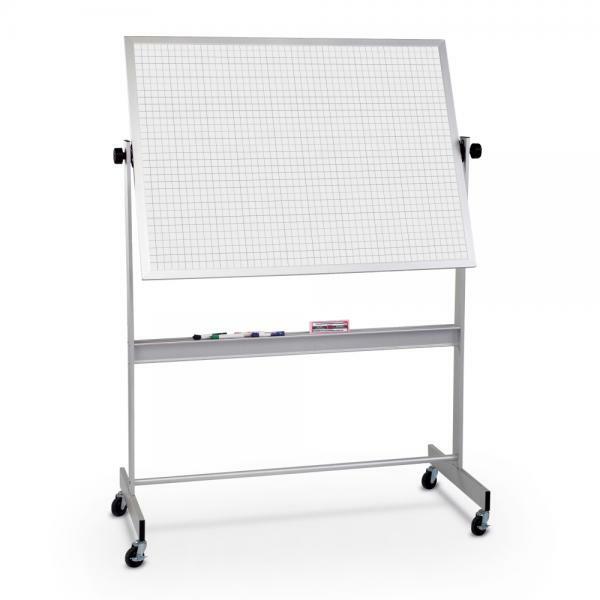 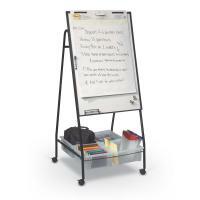 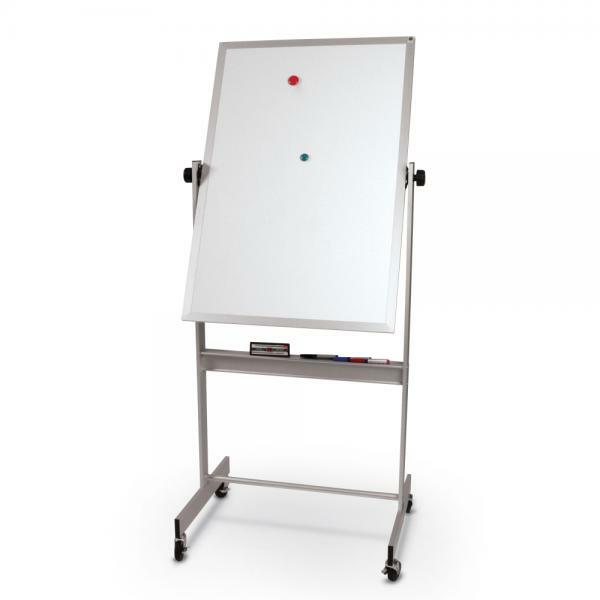 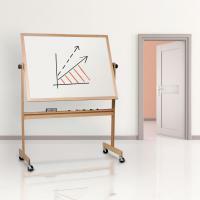 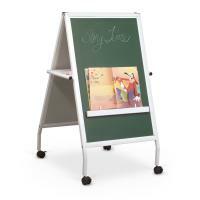 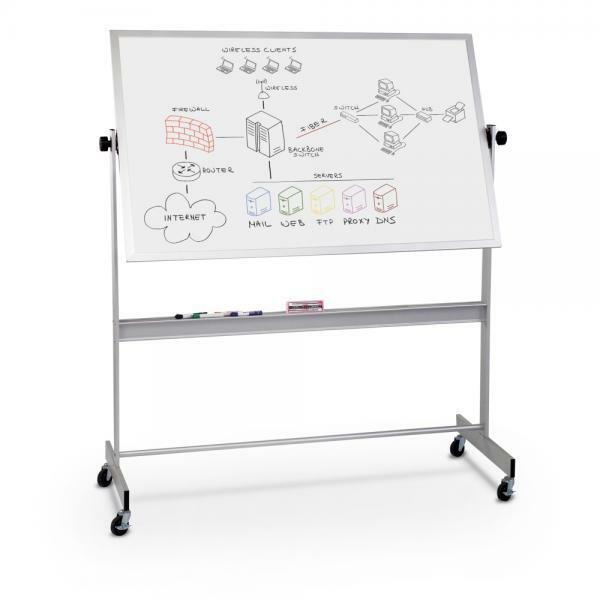 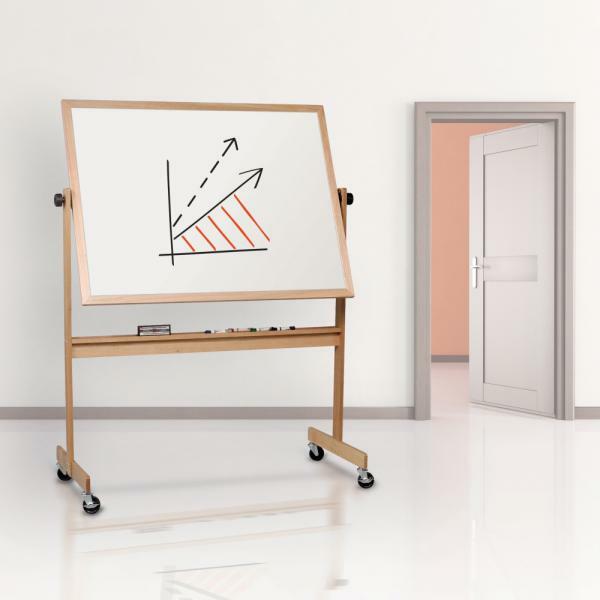 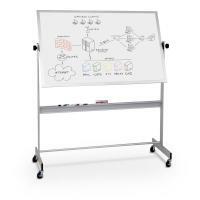 Boards are double-sided and available in a variety of surface combinations, including porcelain steel magnetic dry erase markerboard, Dura-Rite HPL dry erase markerboard, and tackable natural cork. 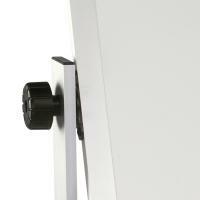 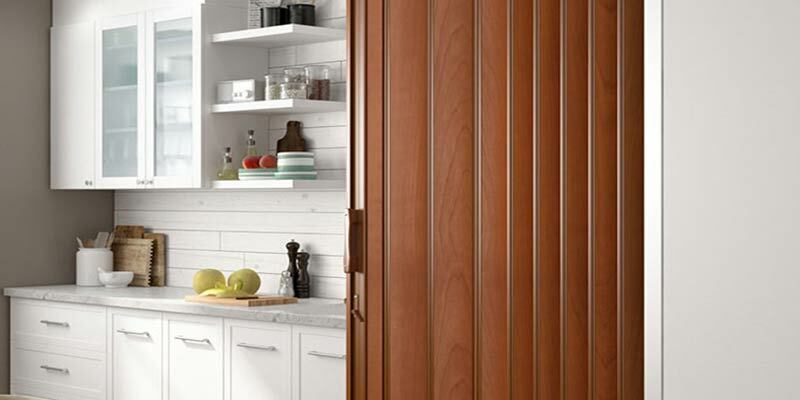 Panel rotates 360° on a pivot hinge, and locks into place with the turn of a knob. 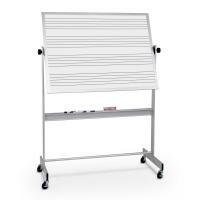 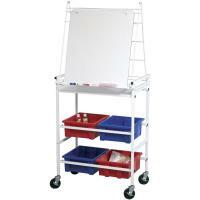 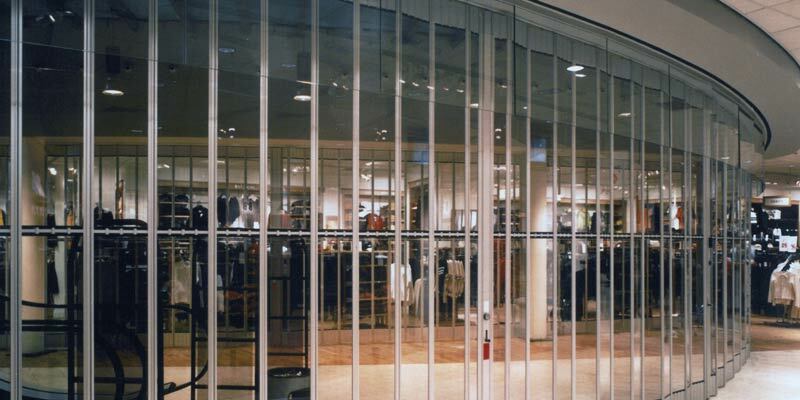 Anodized aluminum trim includes a full-length accessory tray. 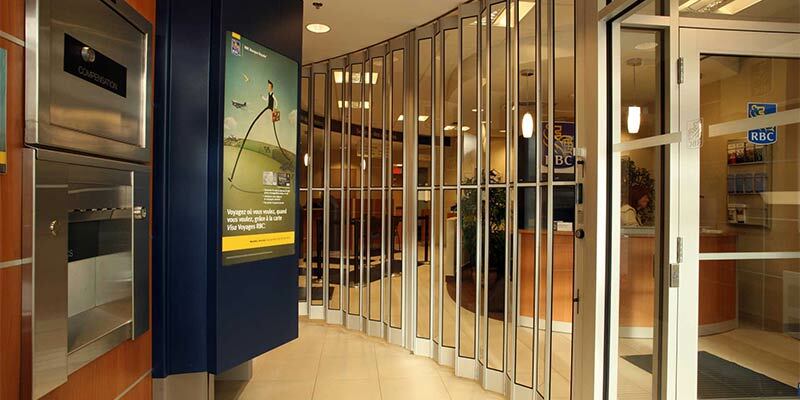 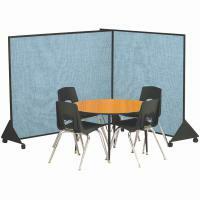 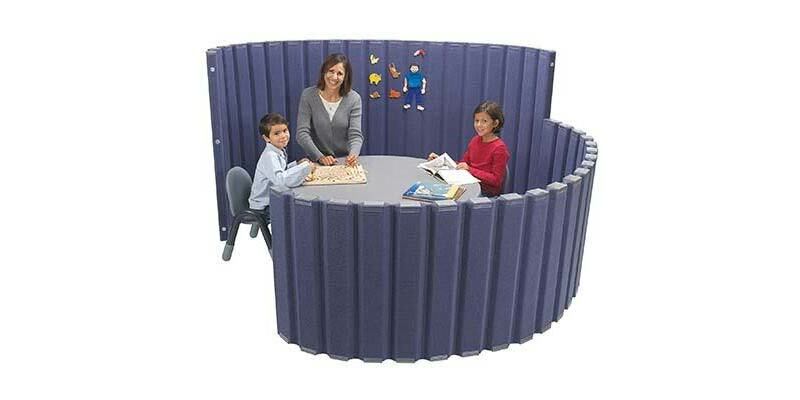 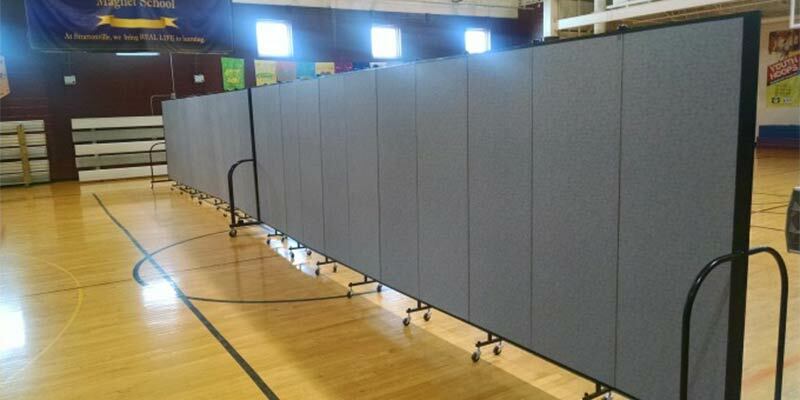 Available with a panel size of 40"H x 30"W, 4'H x 5'W, 4'H x 6'W, or 4'H x 8'W. 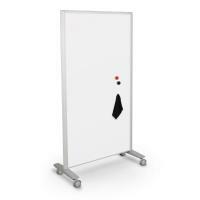 Smallest size ships UPS to save you time and money. 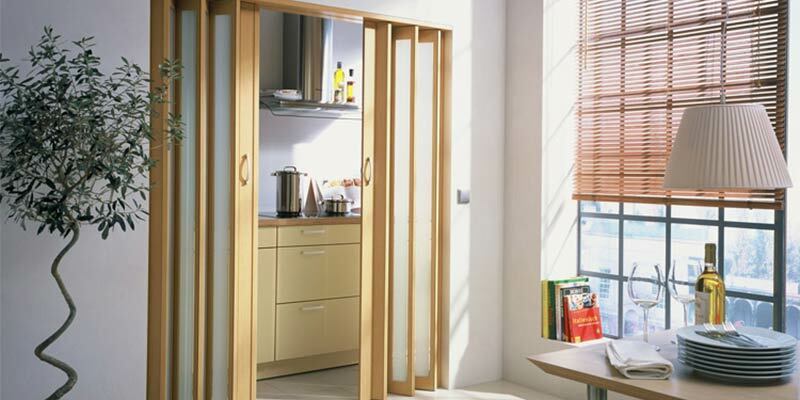 Limited sizes and surface options available in natural solid oak trim.